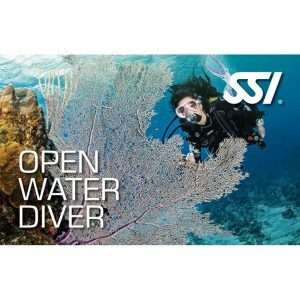 Create your SSI Personal Profile | Click here! 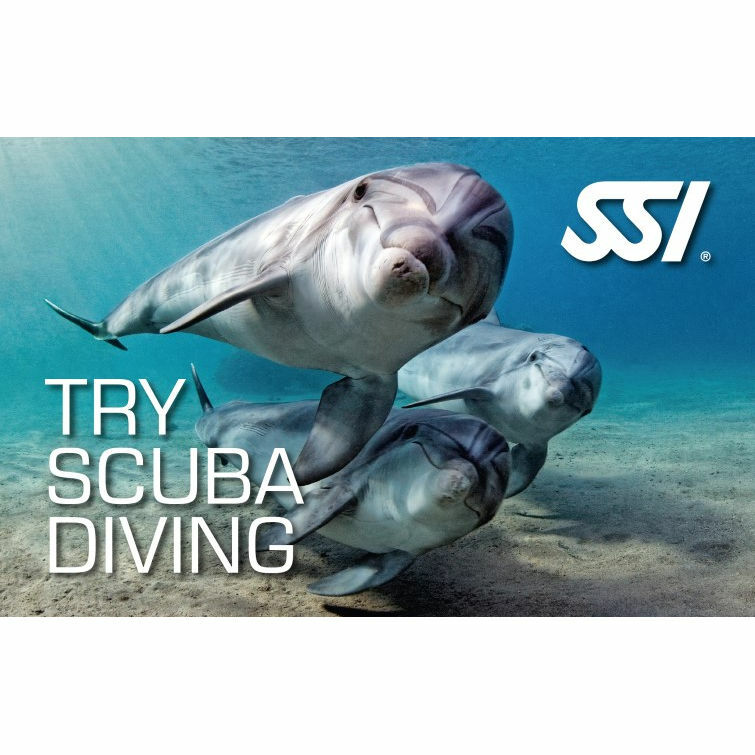 The SSI Try Scuba program is your introduction to the underwater world. This entry-level program provides you the opportunity to experience the underwater world. 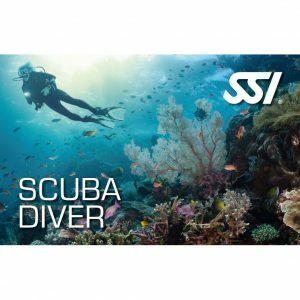 There is no need to sign up for a more in-depth course to see if diving is right for you. In our Try Scuba class, you’ll start off in shallow water, simply breathing air from your tank. You’ll be given the opportunity to move into deeper water as you become more comfortable. This allows you to enter the underwater world at a pace you are comfortable with. Indy Dive Center conducts all classes with the highest degree of integrity, with the goal of offering the best possible experience. This course makes the perfect addition to any boring weekend.